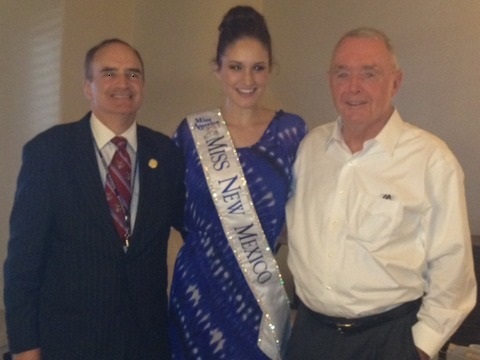 • February 25, 2010 -- "4-Star Gen. Barry McCaffrey, San Antonio Spurs Owner Peter Holt, VVMF President Jan Scruggs to Report at National Press Club “Newsmakers” News Conference on Vietnam Trip by Veterans; Urge Reconciliation, Demining, Education" -- press release by RWA . 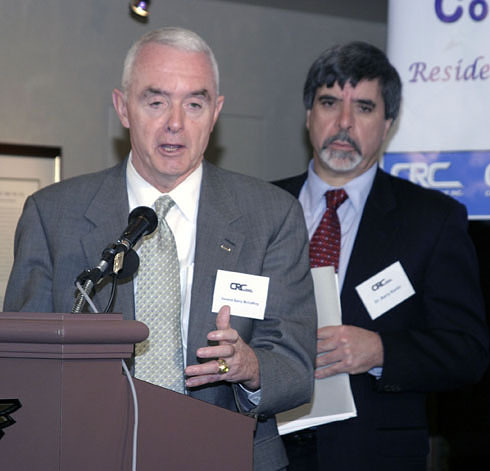 Thursday, February 8, 2006, 11 AM, Cupertino CA: News Conference, Demo of National Drug Crisis Call Hotline Center (National Resource Center) results, 86,000 calls last year show increasing desperation; with Former US Drug Czar 4-Star General Barry McCaffrey, CRC Health CEO Dr. Barry Karlin, federal, state, local leaders. • CRC Sierra Tucson Coverage in Arizona Daily Star et al.